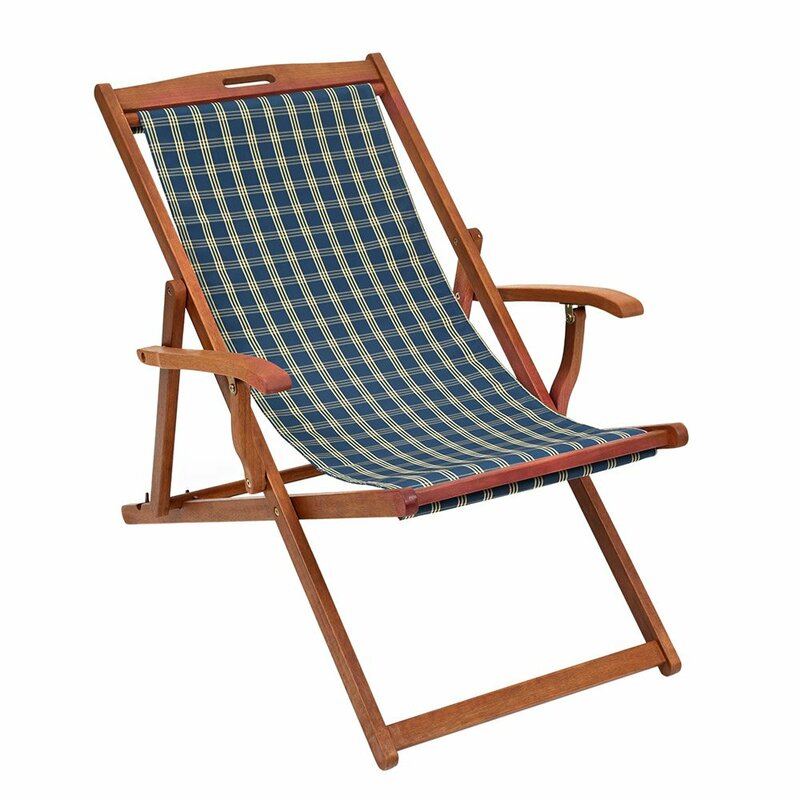 The "Rimini Deckchair" is a must for everyone where a comfortable easily portable lounging chair is required. The Rimini is built to last. 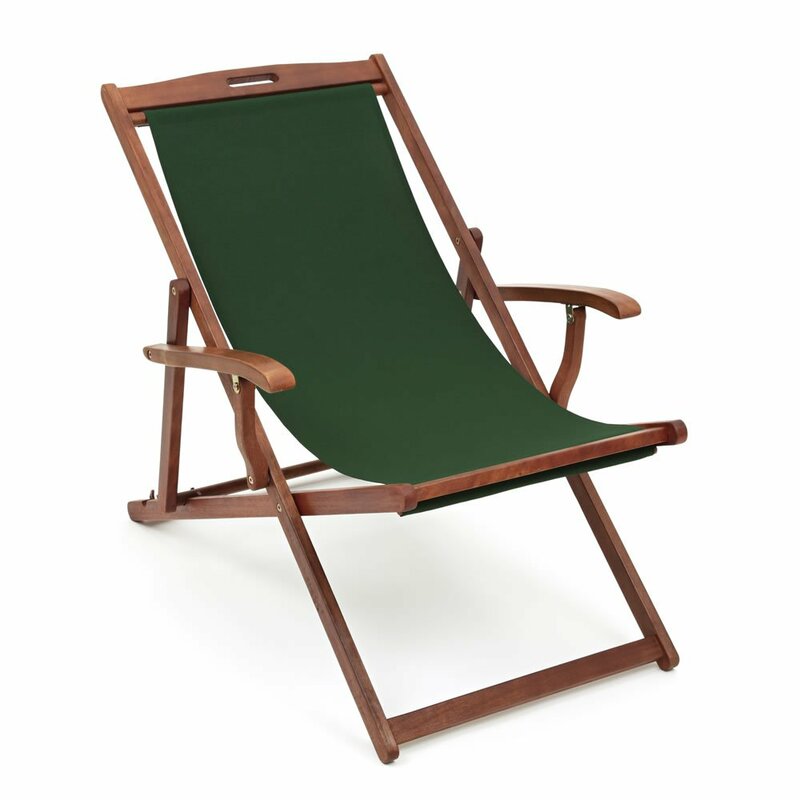 The frame is manufactured from durable Balau Hardwood and the deckchair sling is 'easy care' wipe clean textilene in a choice of four colours. Green, Blue, Red and a Pattern Style are all available. 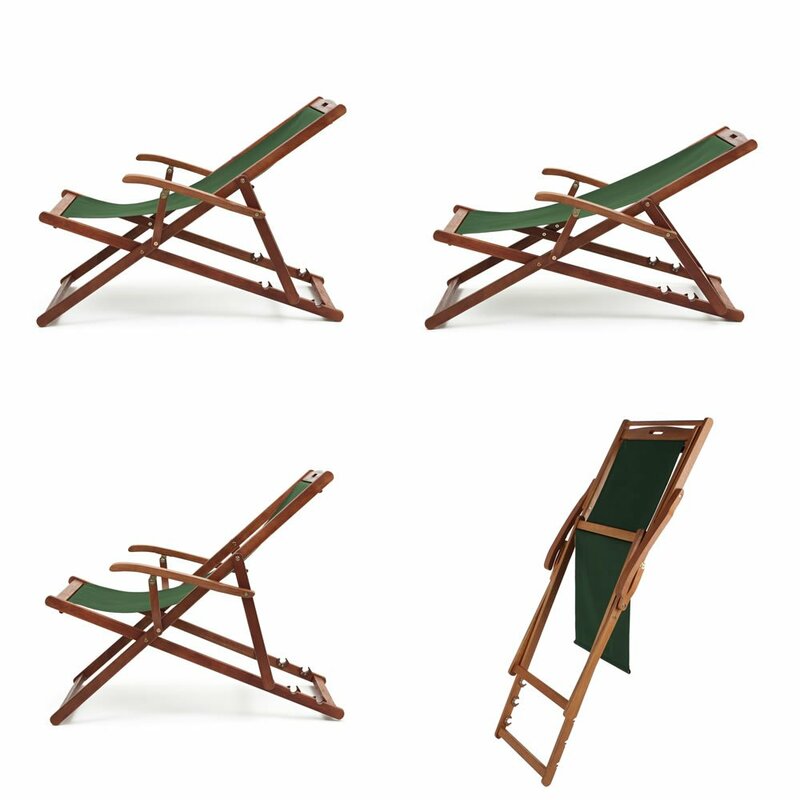 This deckchair has 3 reclining positions, but the winning attribute which raises the "Rimini" above the rest is the addition of sturdy armrests. 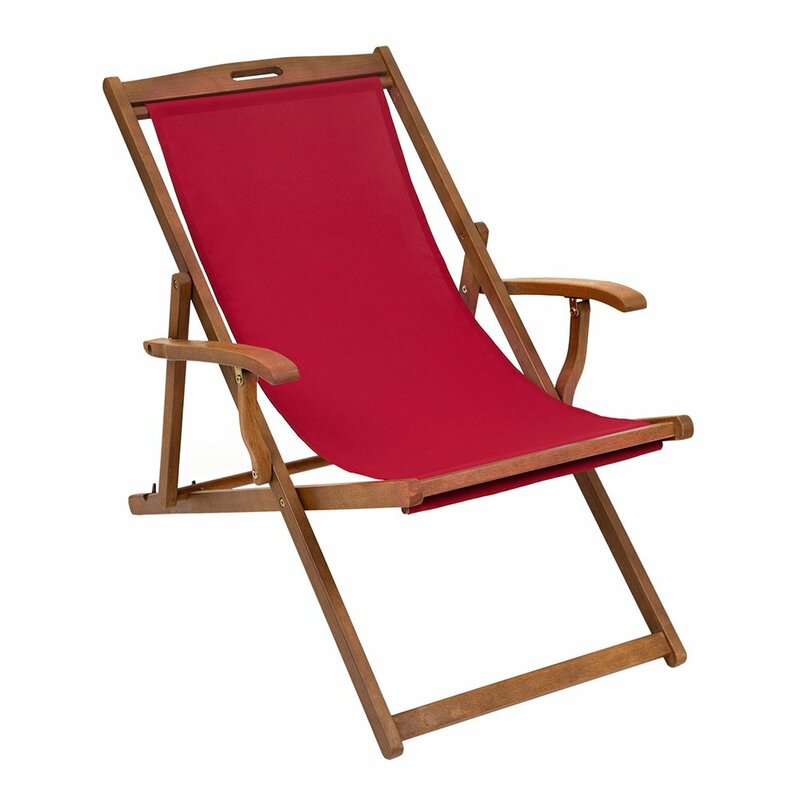 Not only do the armrests make for a comfortable lounging position, they also ensure getting into and out of the chair is so easy compared to normal deckchairs. This is a real bonus for those who maybe slightly infirm. 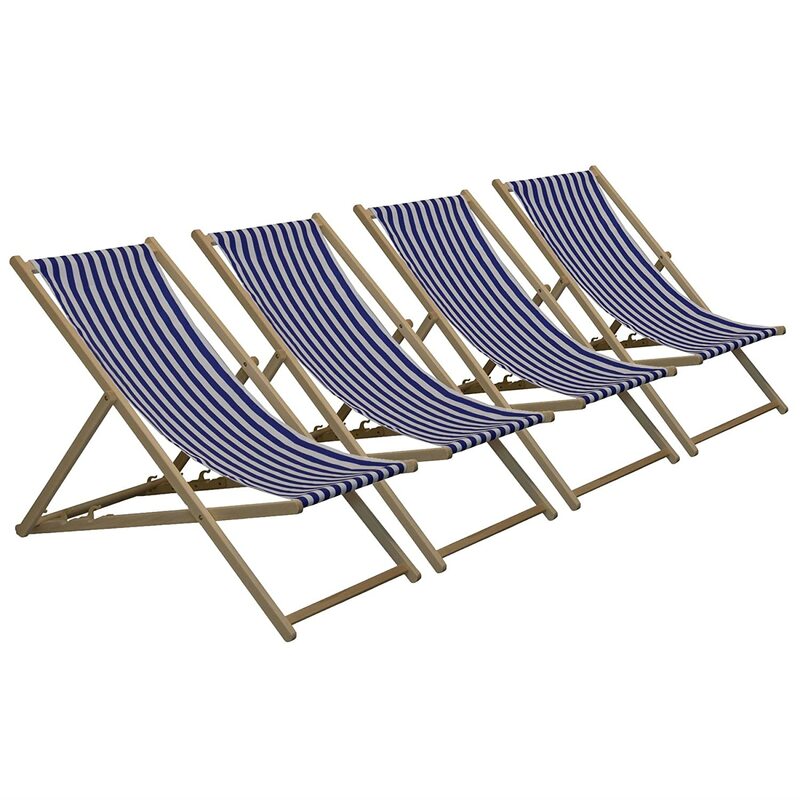 The "Rimini deckchair" is attractive, easily portable, easy to store, and will give excellent service for years to come. Item delivered flat packed to your door. Minimal assembly required. Not very good. It means well but the design is flawed and the wood has already faded. The material is held in place by restricted poles looped through the fabric which is fine when seated however leave them for a couple of days and a light wind literally blows them out leaving the material draped on the floor and a quick game to find the poles and reassemble it all. With the material in place the seat will not fold flat and springs back open. Material had already faded badly after a couple of months. Not what I was expecting. Its Ok, but I don't think its worth the money. It leans back too far even on highest setting, if you wanted to read a book would be uncomfortable, if you wanted it for just relaxing would probably be acceptable although I am average height my head hits the wooden bar. 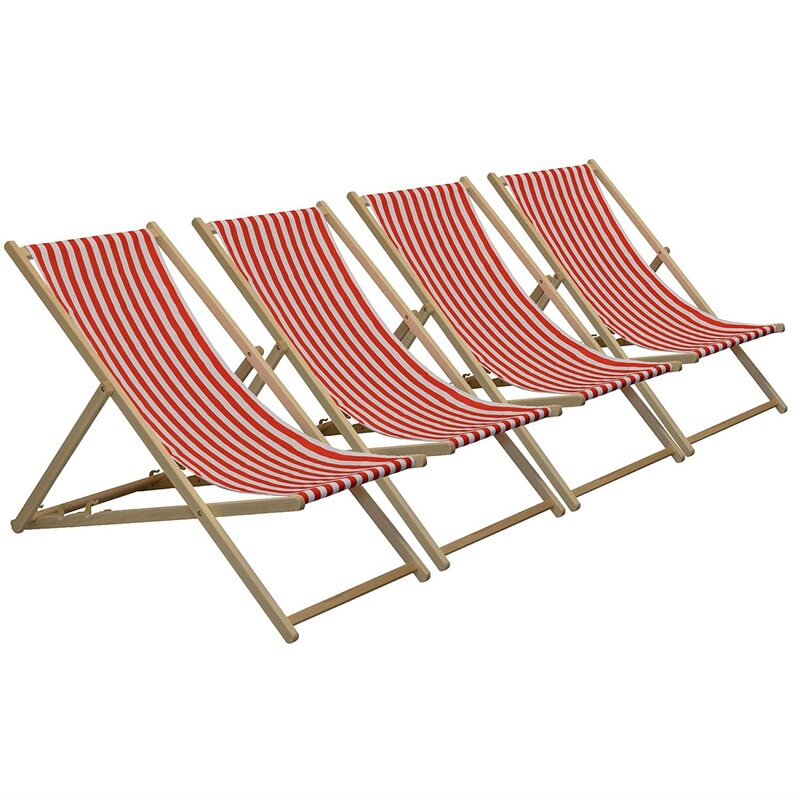 We have some old deckchairs and they are great but wanted something a bit newer bad mistake the ones were far more comfortable. Absolutely delighted with this chair. 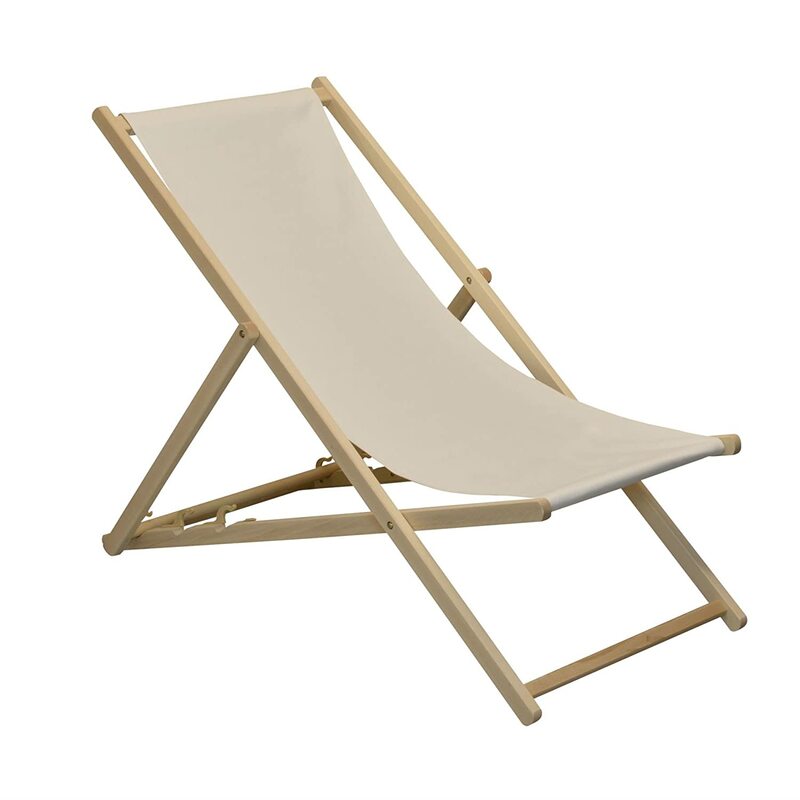 It is the best quality deck chair I've seen. 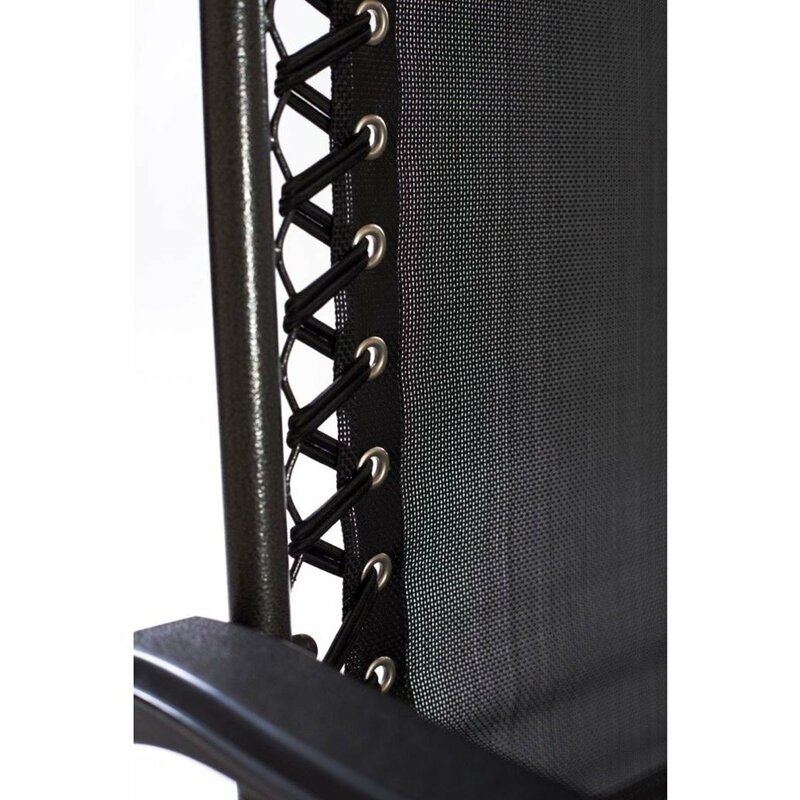 It is heavy, well made, very good strong fabric, the arm rests make it look more special. Arrived very well packed and quickly. 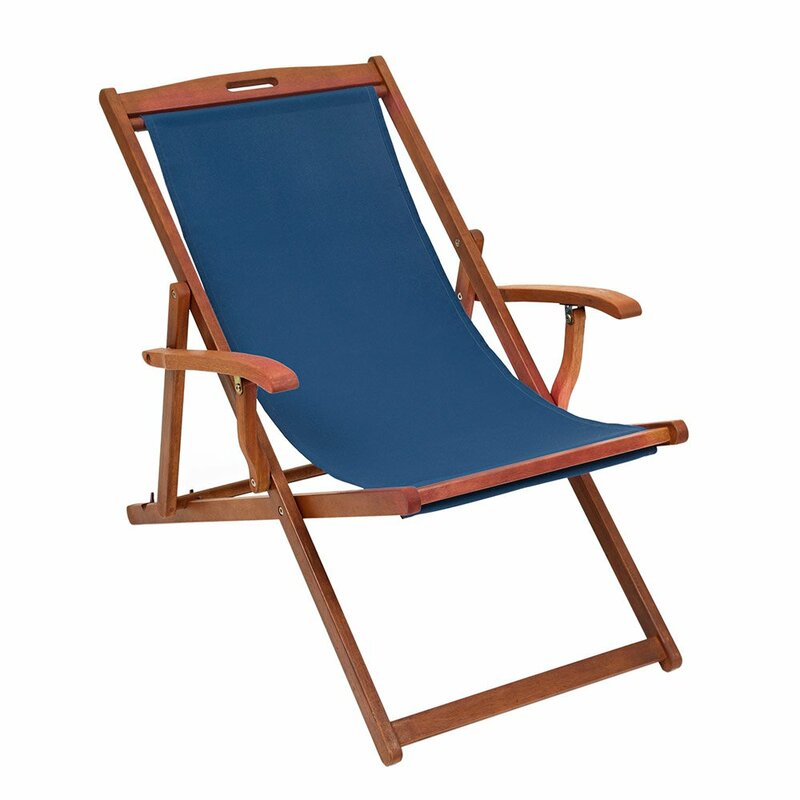 I bought it as a present for my husband and he says it's the most comfortable deck chair he's ever had! The instructions could be a little better, ordered two and put the first one together the wrong way round. But easy to correct and build once you get it right. U might need a pillow if you're tall enough to rest your head on the wood at the top. Was fine for the missus. It's comfy and easy to store as folds completely flat. 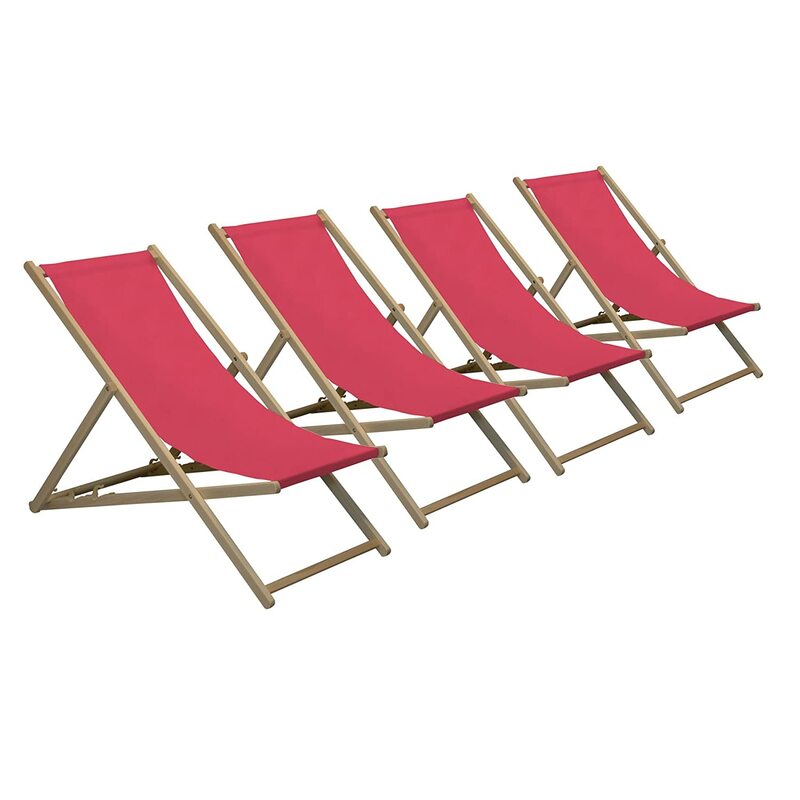 Big and sturdy enough for large humans. Looks pretty good too, slept on it most of the day after building it. Looks good quality. It’s super comfy. Like the arm rests. Easy to fold and store flat. Don’t trust the wooden batons to keep the material in place. These could slip out and you’s be on the floor. l would have liked this chair to be a bit sturdier as my husband is large. but he said it was comfortable. I have just sat in the chair which was delivered 2 days ago. It broke as shown in the photo and I fell to the floor and have injured my back. 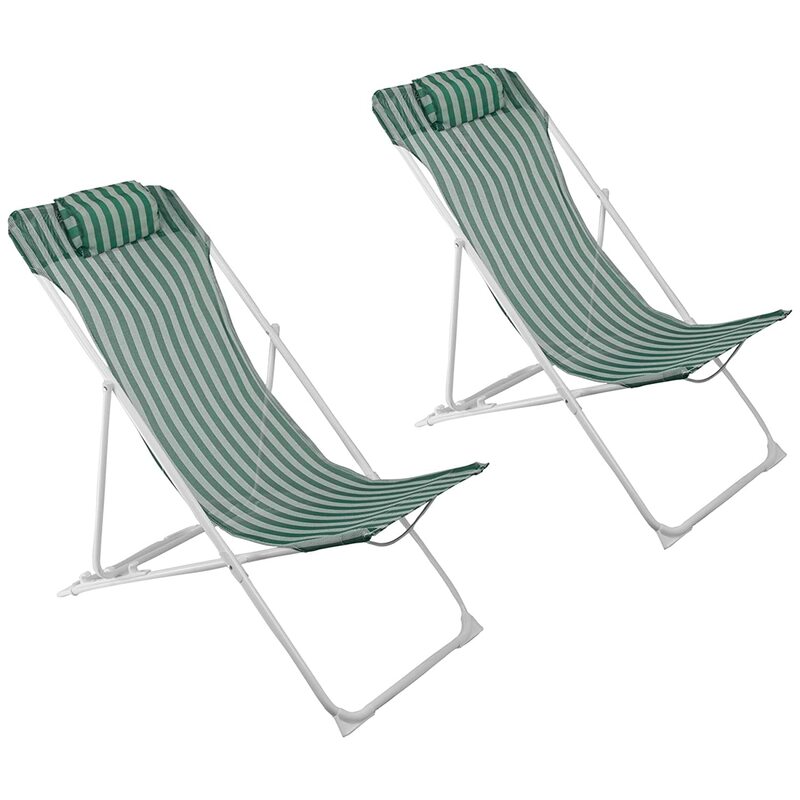 These chairs are dangerous and I am just glad that one of my older relatives did not suffer as I have. I am considering legal action. Speedy delivery, easy to put together and seem sturdy also looks nice.